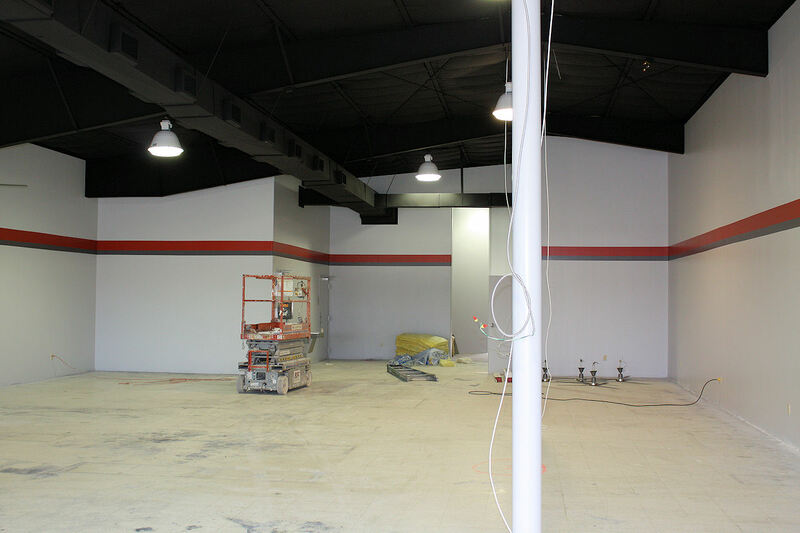 The Snap Fitness space is really looking great. 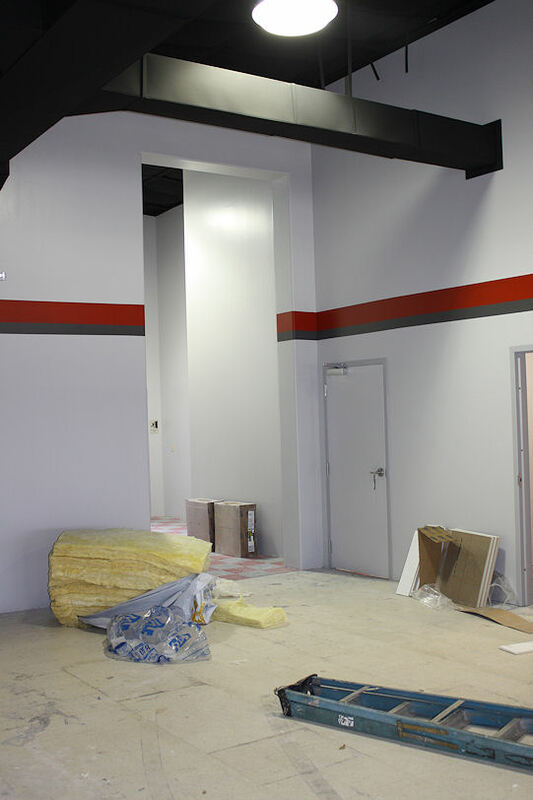 This entry was posted in Snap Fitness, Uncategorized. Bookmark the permalink.